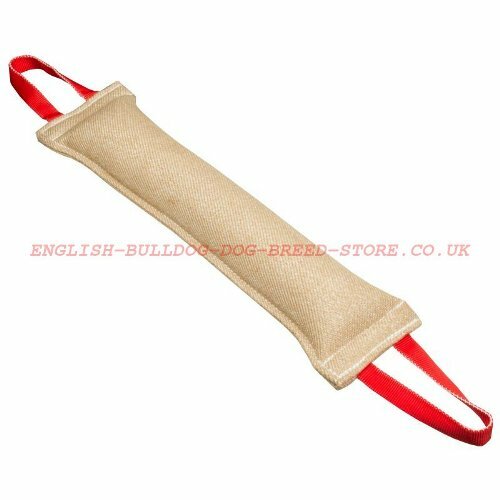 Dog training tug of extra large size is a super durable and a hi-resistant dog equipment, that will serve your American Bulldog for a long time and will save your money! 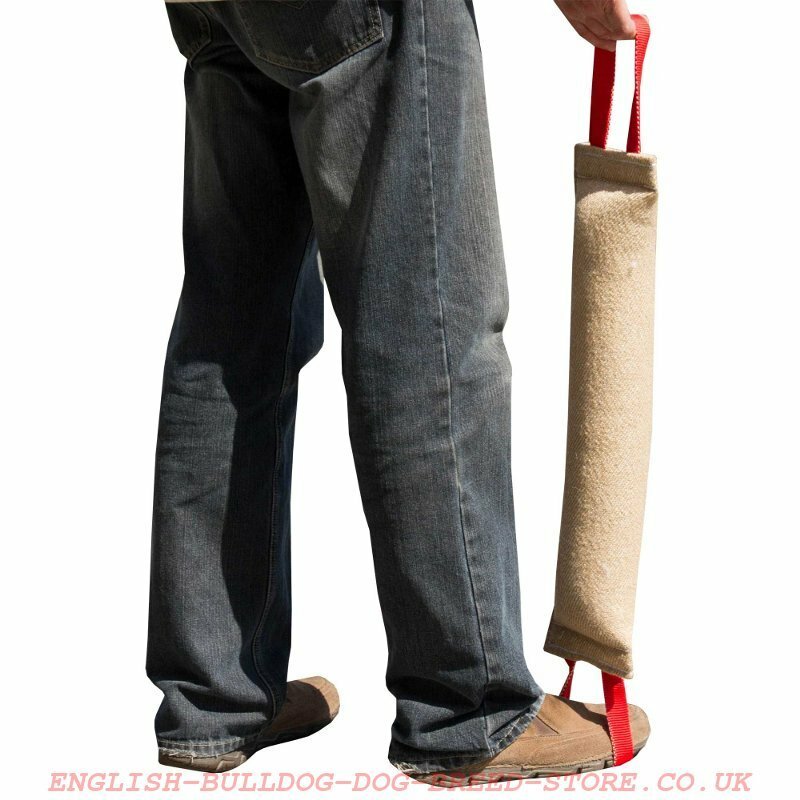 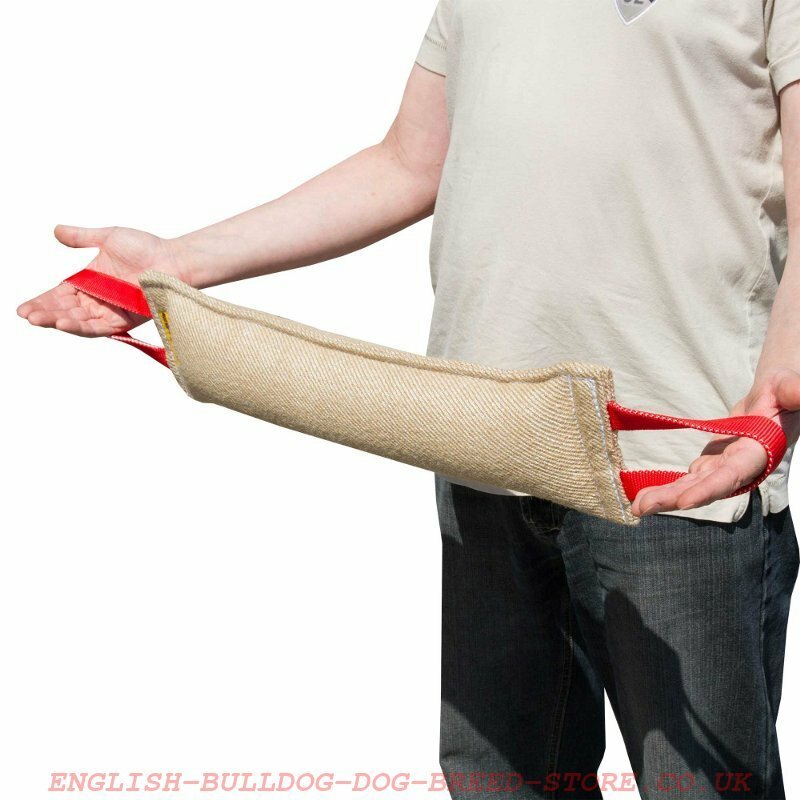 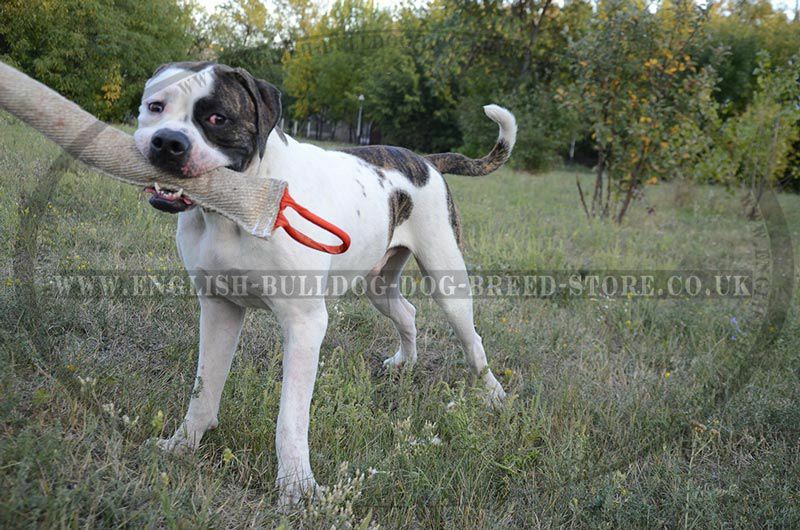 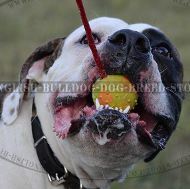 Be sure, this dog bite tug is the best variant for training your Bully, because it`s made of heavy-duty natural jute, tightly stuffed and carefully stitched, so it`s extra strong and safe for your dog`s teeth. 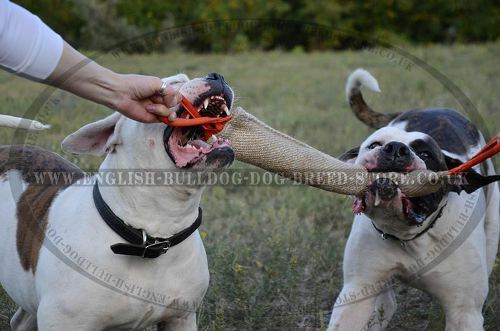 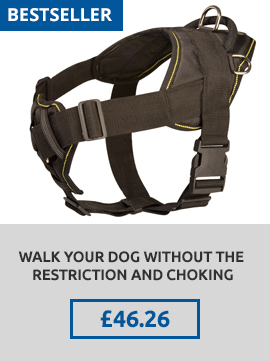 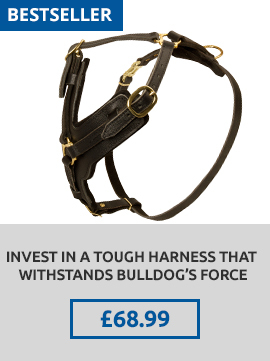 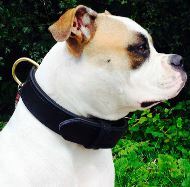 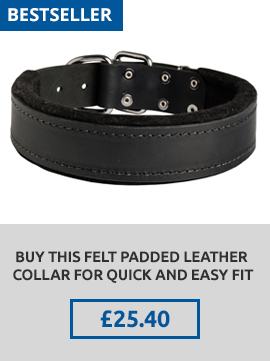 This bite tug has an extra large size for convenient training of grown-up American Bulldog. 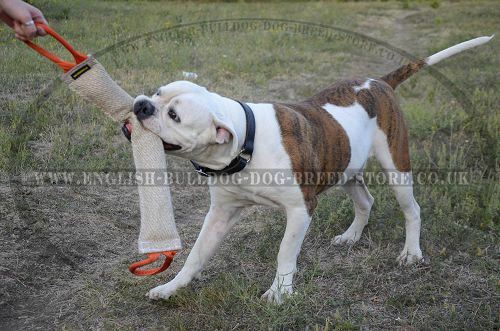 Use this tug toy as a multifunctional item for various activities of your Bulldog.